obviously, Instagram should have something in mind for making money of its 1 billion scrolling users who can be like a gold mine! In this blog, we will answer these question and provide you for the information you are looking for. Yes. It is free. Or at least you don’t have to pay cash to install the app; you can use any of its features without paying anything. One of the reasons why Instagram is so popular is because it’s free to use. Instagram has another way of making money. Instagram makes the most of its revenue through advertising. You might sometimes notice “sponsored” posts or stories on your Instagram feed, even if you aren’t following the company that authored the post. 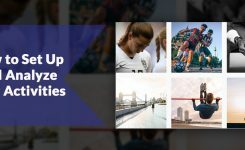 Brands pay to put sponsored posts and stories on Instagram users’ feeds to advertise their products or their business in general. 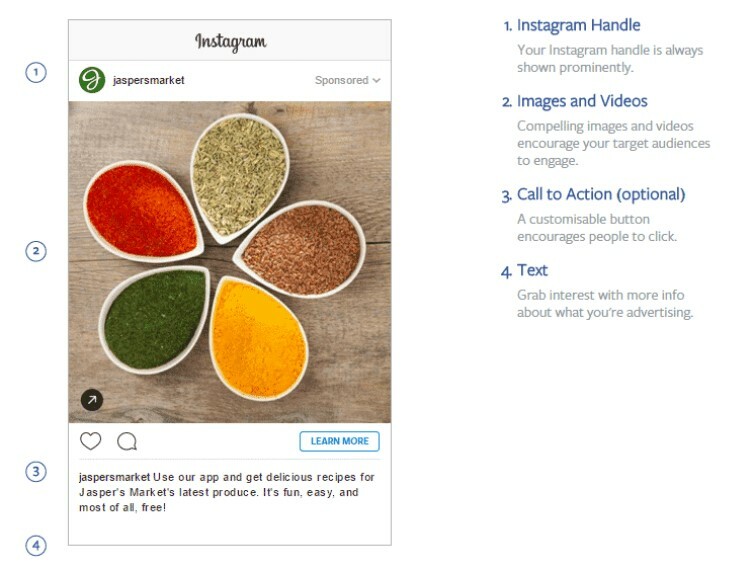 How does Instagram’s advertising work? Instagram allows companies, brands, and businesses to pay for advertisements within the app. These ads will display in your Instagram feed along with posts from Instagram users you follow. 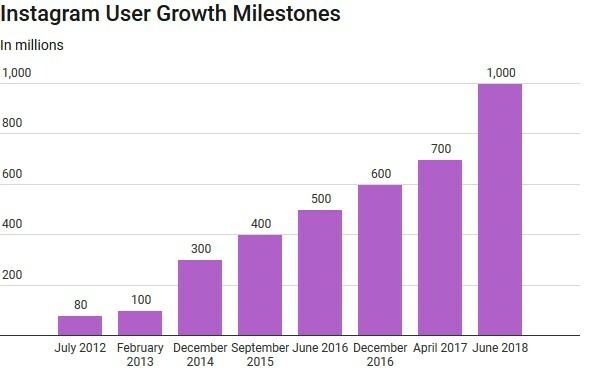 Since Instagram has over 1 billion users, it’s an excellent platform for companies to advertise on if they want to achieve exposure. 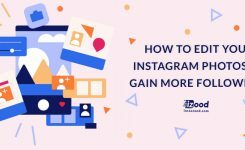 There was this one time that Instagram’s terms of service were changed so that they could sell users’ posts to advertisers as they saw fit – without compensating them. Many users were not happy with that and complained. Instagram has since removed that policy, and reassured Instagram users that they hold the rights to their content. They might share some of your data with companies that legally affiliate with Instagram (also their parent company, Facebook), but they will value your choice if you choose to make your Instagram posts private. They may share some information with sponsors and advertisers so they can show you more ads that actually pertain to/interest you. They may only share parts of your data that are anonymous so that it doesn’t link back to your account. So, Instagram would not sell any of your information to advertisers that could identify you on its own. Still, they may sell anonymous data about how you use the platform, such as who you follow or comment on, or your location. Advertisers may use this data to display ads to you on Instagram that will match your location or interests. Make sure to check the rest of our Instagram blogs. If you like to try an Instagram bot to promote your account on Instagram, don’t forget to check out our platform.